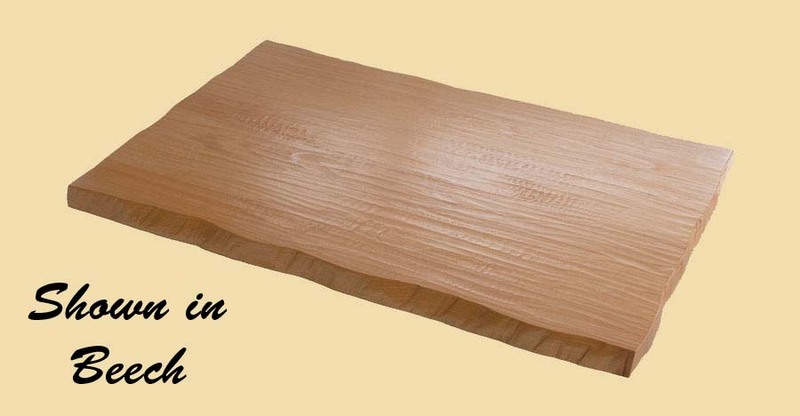 Premium Quality Beech Hand Scraped Plank Countertop. 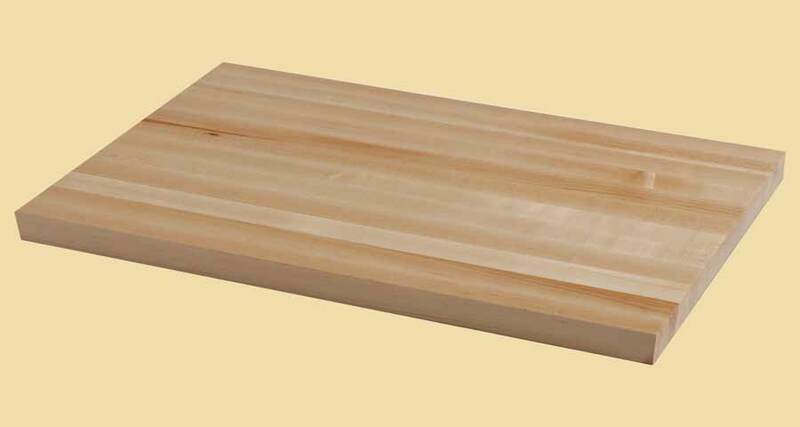 Ash wood has a light brown color and a fairly uniform, straight grain. Its coarse to medium texture – not unlike Oak’s - finishes and stains well, making it a popular utility hardwood choice. The range of neutral, light browns in this medium-weight wood make it an ideal selection for a background wood. Note: The picture above shows a prefinished top. The beech hand scraped plank countertops on this page are sold unfinished. The picture gives you an idea of how your hand scraped countertop will look after you have applied a clear finish.